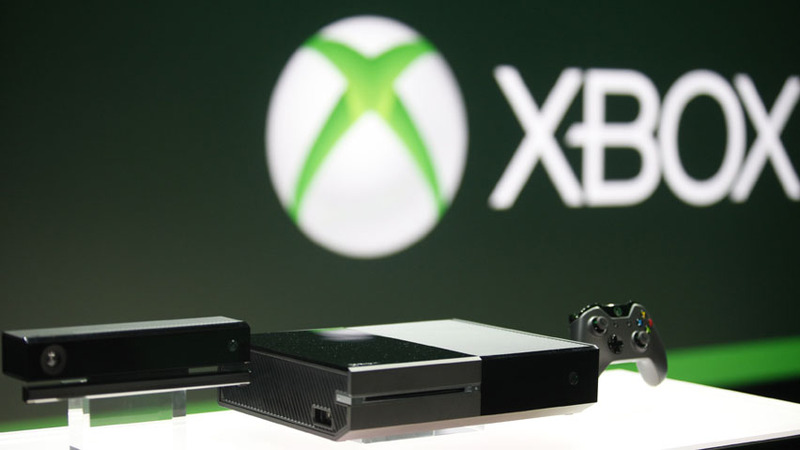 Have you been itching to secure your reservation of an Xbox One since hearing its release? Well Asda are offering the Xbox One for pre-order for just a £20 upfront deposit, which will guarantee you the latest console on launch day. The £20 will buy a voucher code that will then be required to be inputted into the Asda site when the Xbox One goes on sale. That £20 gives you priority delivery and also £20 off the RRP. Duplicate orders are deleted so you can only pre-order a single Xbox One from Asda, and you’re able to cancel your pre-order at any time to get the £20 back. Whilst there is no official release date set for the Xbox One, Asda are predicting it to be released by Christmas 2013 and will send an email to all early adopting customers to finish their ordering process. With so much uncertain – price to be the main one here – would you shell out £20 to pre-order a product you have no idea how much it will cost or when it will be out? It seems like a big chance to take given little is known about these vital variables. However, if you’re sure you want an Xbox One and have already decided to buy one regardless, get your wallet out, head over to this link, and reserve your Xbox One now. Drop us a comment in the section below if you decide to pre-order yours.